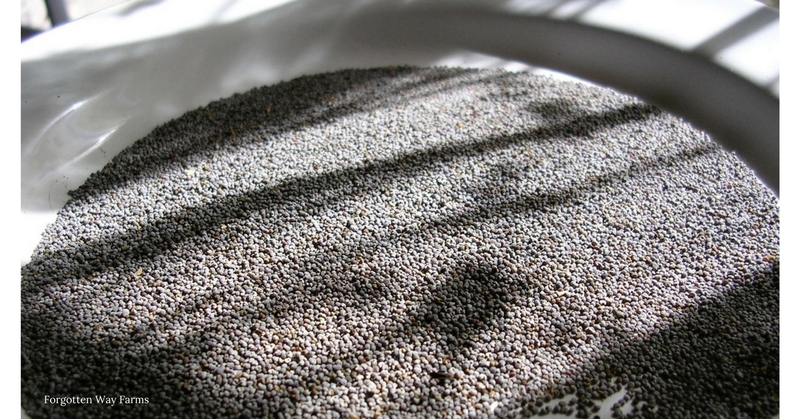 On Heirloom Poppy Seeds…. Thought I should post this as a springtime reminder… To plant new herbs, seeds, and spices in your garden. 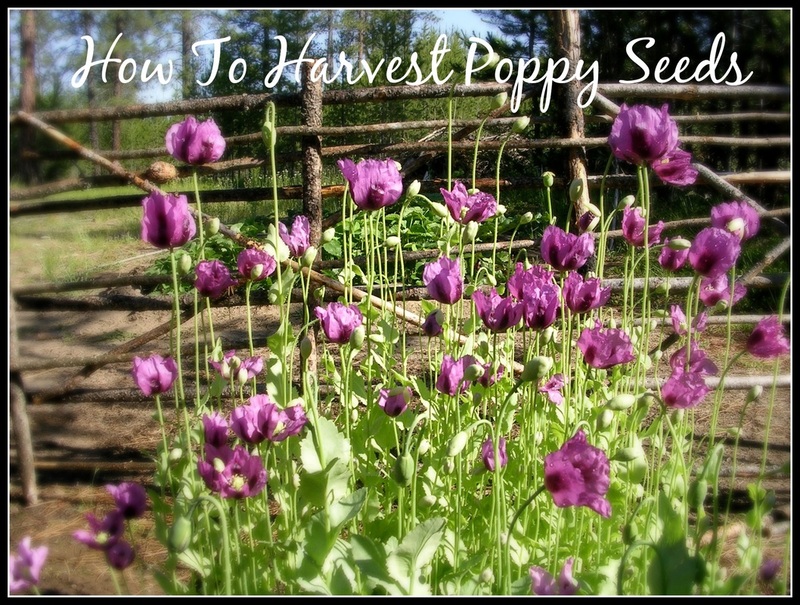 A couple of years ago my daughter bought some poppy seeds, from Baker Creek Heirloom Seed Company. This heirloom variety is edible; it’s lovely flowers producing seeds which we frequently use in baked goods. There is something so satisfying about growing your food, and even the smallest thing like these Heirloom Poppy Seeds are a joy to grow and harvest. All we did to harvest the seeds was to let them dry on the stalks. 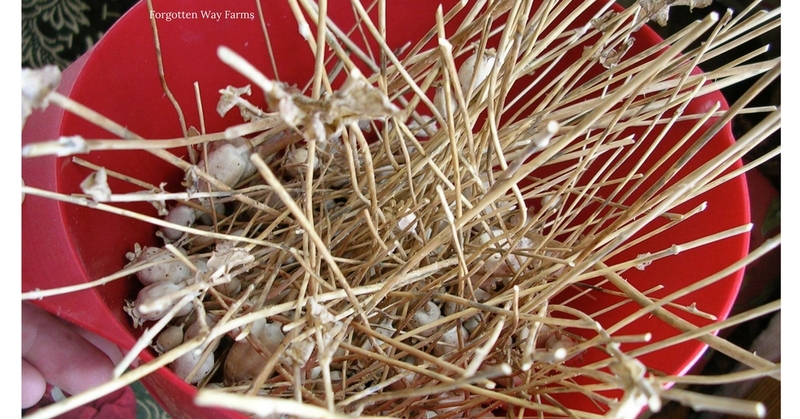 Keep an eye on them, and when dry (like the picture below) cut stalks carefully and place upside down in a bowl. 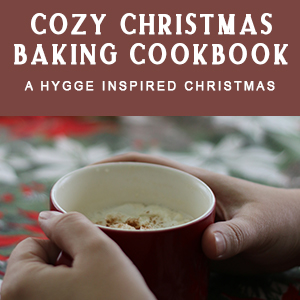 They have little openings on top like a salt shaker, and you gently shake into a bowl. It was super easy and gratifying to have our own harvested poppy seeds. We collected more that summer, and just this month two years later we ran out of our seeds. Time to plant some more. Heirloom Poppy Seeds on our Challah Bread. Isn’t it beautiful? 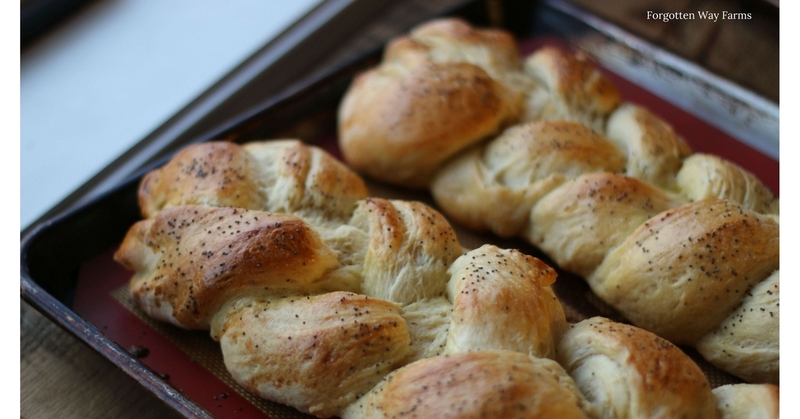 If you’re wondering how we make those beautiful loaves of bread, click here for our Challah Bread recipe and tutorial! 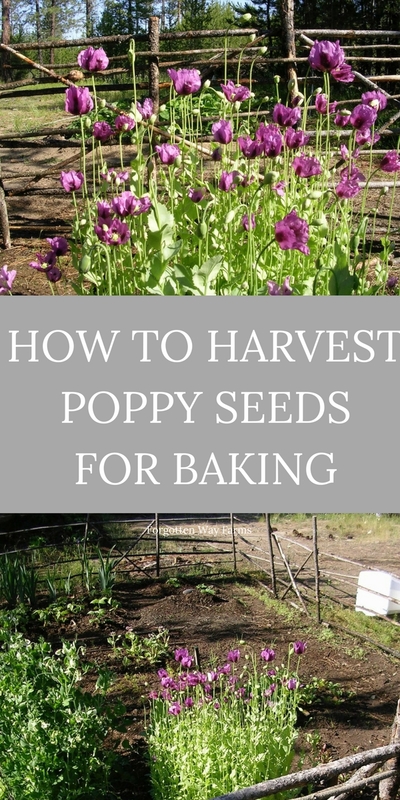 I use Heirloom Poppy Seeds in muffins, bread and whatever else I like with Poppy Seeds. You may think, why go to all the fuss when Poppy Seeds are cheap? I like to know where my food comes from. 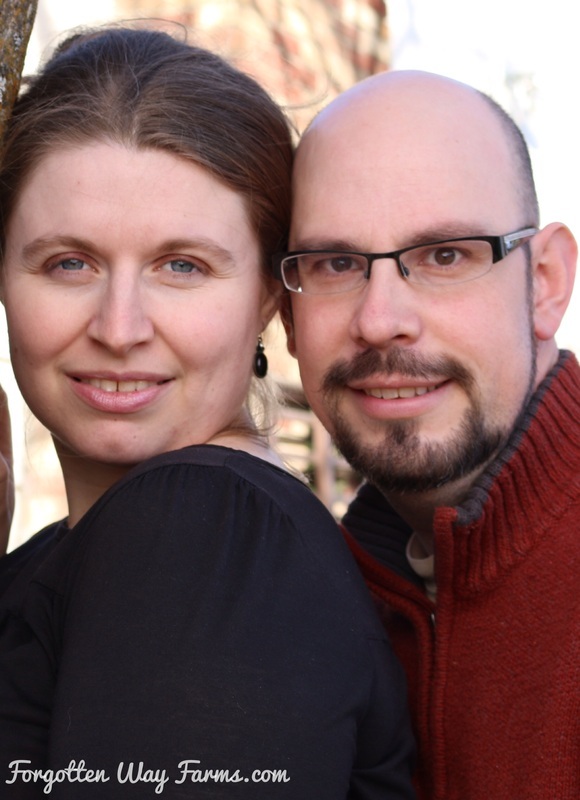 Even though we don’t grow every bit, I’m thrilled to be doing something the Forgotten Way. We dry a lot of our herbs and such, and I always feel they taste better and are higher quality than store bought. So, buy some seeds you’ve never planted before, harvest it, and feel empowered with a new feeling that you did it with your own two hands. Do you plant herbs, seeds or spices for your own table? If so, do tell! We all love the inspiration.